PEIDEN ELECTRICAL CO., LTD. was established in 1978, the business line included the sale and specializes in the research and development, design and manufacture of “AUTOMATIC WELDING EQUIPMENT”. Up to the present it still continues to absorb reacted information on the equipment’s for research, renovations to arrive to the present performance. 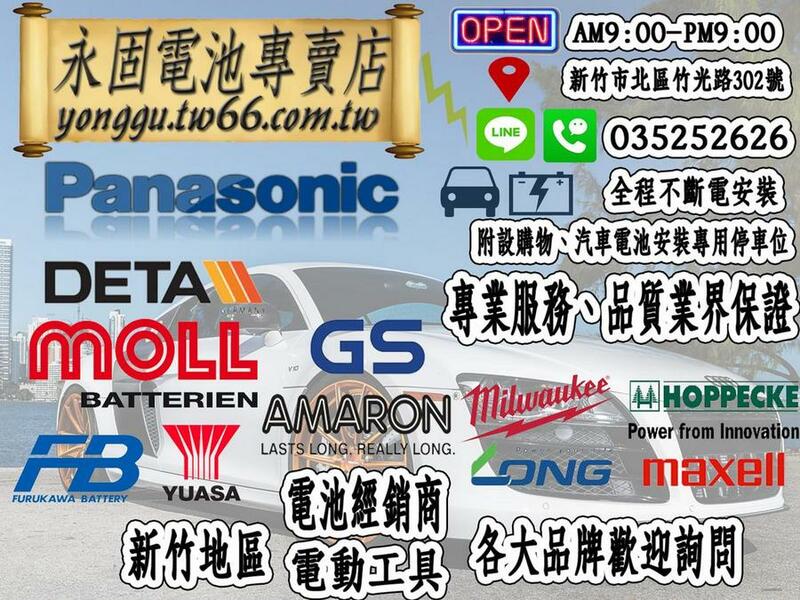 At the present, it is the only specialization manufacturer of welding automatic and peripheral equipment’s in Taiwan.